Is Home Advisor using your business name to send work to your competitors? 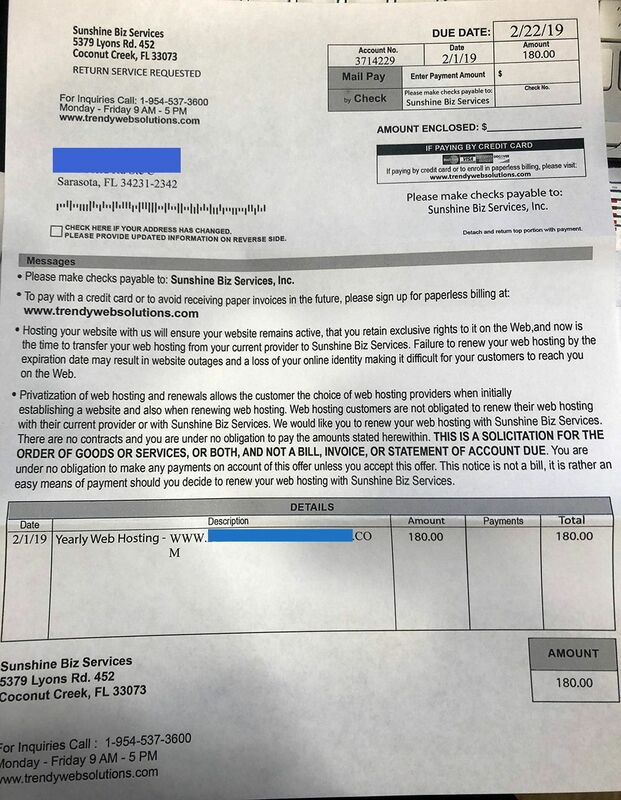 A few weeks ago I received a disturbing screen shot from an upset client. A client was notified by one of their customers that while searching the internet to find the business’s phone number the customer saw an ad that had my clients name but did not go to their website. Upon investigation we discovered the website was hvac.zone and they were running PPC ads using the business name of my client. The PPC ad directs people to a website and asks them to enter information to receive a free HVAC quote. Turns out hvac.zone is run by Local Clarity Internet Marketing out of Irbid Jordan. So I went to the website and entered my information to see what would happen. I received calls from Sears and one other local AC company which is a competitor of my client. When I explained to them what I did to initiate this contact and why, they both informed me that they received my information as a lead through Home Advisor. About 15 minutes later Home Advisor called me to make sure I found an AC company and I explained the whole situation to a pleasant lady who acted like she was very apologetic, claimed she was unaware of this practice, and promised she would pass the information along to a supervisor. I asked her to forward my email address so I could send a screen shot of the ad. I never heard back from anyone at Home Advisor. 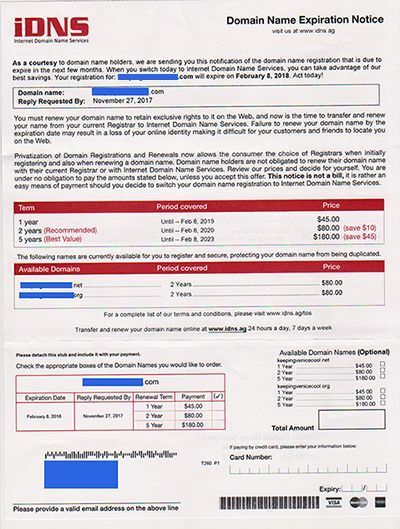 Did you get a website hosting bill from Sunshine Biz Services? Is Yelp Bad For Business? Spam emails from people claiming to be SEO consultants. © 2018 Concept Digital Media. All Rights Reserved.